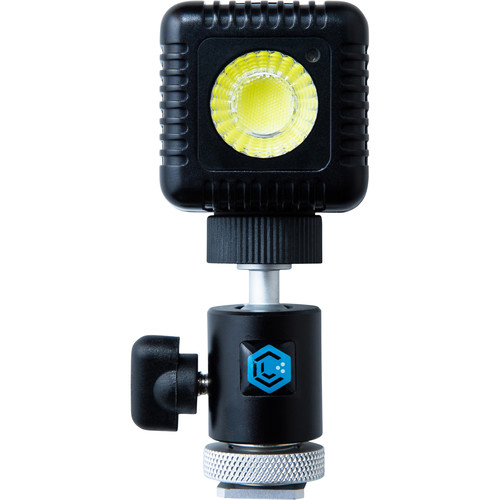 It’s the ultimate accessory allowing you to mount your Lume Cube on any camera or light stand while also giving you the ability to angle your Lume Cube light in any direction you need because of its built in ball head. Sometimes you need a little help from a friend. 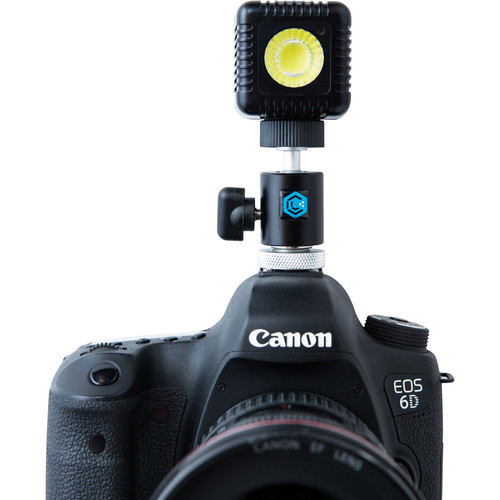 It might come in the form of a hot shot assistant, with the name of Hot Shoe Mount. 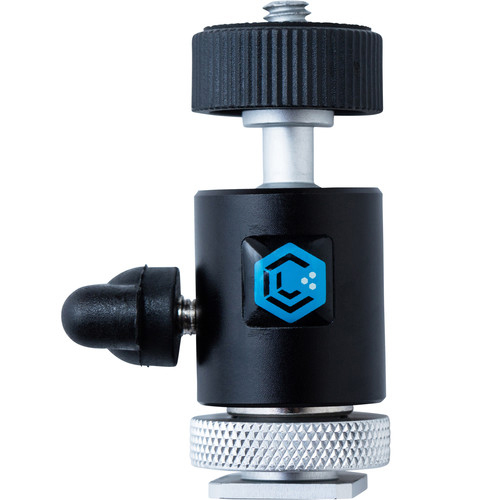 Apart from the Lume Cube you could pretty much mount anything with a 1/4” thread onto a Hot Shoe or Cold Shoe mount.